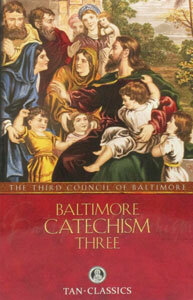 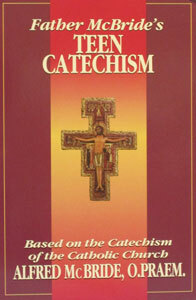 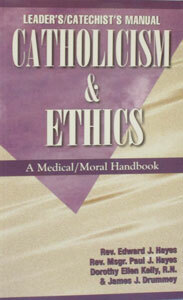 CATHOLICISM AND ETHICS by HH&D (Leader’s and Catechist’s Manual). 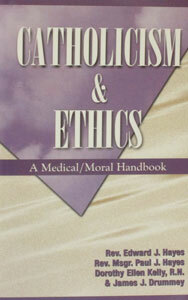 CATHOLICISM AND ETHICS by HH&D (Textbook). 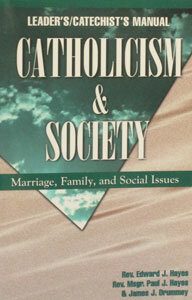 CATHOLICISM AND SOCIETY by HH&D (Leader’s and Catechist’s Manual). 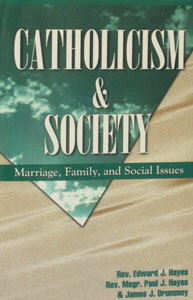 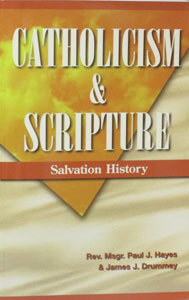 CATHOLICISM AND SOCIETY by HH&D (Textbook).